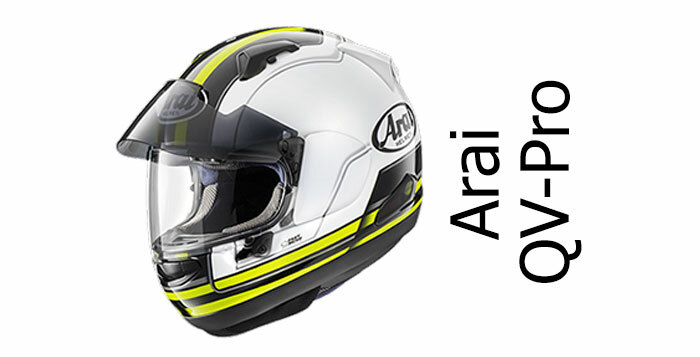 If you want a crash helmet with a double-d or d-ring fastener, then this is the page to visit. Double-d fasteners are pretty simple to use and, because they don’t rely on complicated mechanisms to keep them working, they’re really safe. They work by using a couple of solid metal rings working together with a tough strap to secure the helmet in place. However other fasteners are becoming more and more popular for road use – especially easy to use micrometric fasteners. Click this link for more information on double-d ring fasteners and how to use them. Or, if you want a helmet with a d-ring fastener read on: on these pages, all the helmets use d-rings.